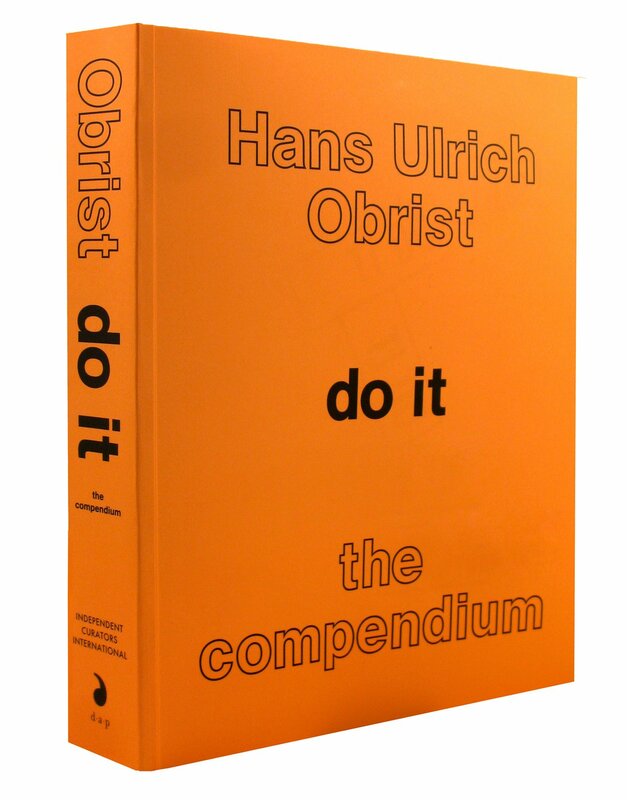 Do it is the title of a very famous book written by the über-curator, Hans Ulrich Obrist. Last year, as part of our “Curatorial Studies” Seminar at Christie’s Ed London, we were assigned different instructions from different artists with one purpose only: to interpret the work and make it ours by curating its realisation. Want to know (and see!) the final outcome? Posted in *a Blog Diary and tagged artemporary, contemporary art, do it, Hans Ulrich Obrist, ugo rondinone. Bookmark the permalink.